In the past, writers and critics such as Goethe, Ruskin, and Clement Greenberg perpetuated particular ideas about art and even dictated these ideas to the artists themselves. Today, artists no longer have to follow one prevailing theory and the art world is less centralized in particular cities: New York, London, Paris, Berlin, and Beijing all offer rich environments to artists but none are designated as the exclusive center of the art world. 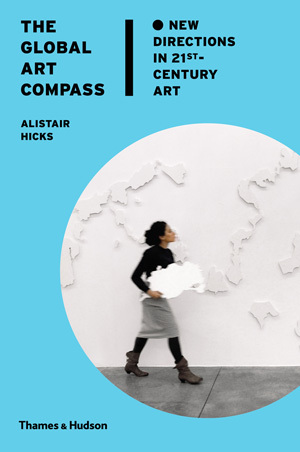 In Global Art Compass, Alistair Hicks demonstrates his belief that no single curator, critic, or dealer should monopolize our view of what is happening in the art world today, but that by listening to the artists themselves, we can gradually make out an ever-evolving web of patterns, relationships, and themes. 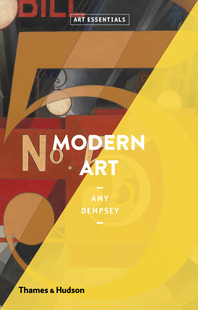 Organized by continent and including extracts from interviews with artists from around the world, the book offers a fresh view of the contemporary art world through artists from France, Albania, Slovakia, Russia, Mexico, Brazil, The United States, China, India, and beyond. The range of artists whose work is explored includes Laure Prouvost, Anri Sala, Roman Ondák , Gabriel Orozco, Sandra Gamarra , Cai Guo-Qiang, and Nandan Ghiya, among many others. 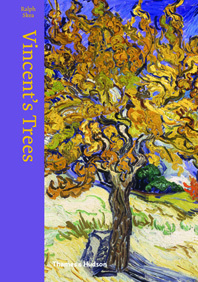 The results of Hicks’s approach clearly show that the preoccupations of artists in the 21st century are largely universal: that ever-faster communications are balanced by a resistance to globalization; that an awareness of the unprecedented complexity of our world is equaled by a rising skepticism of the systems that impose order on our lives; and that while art is seen by many as a commodity, it also has the power to be a regenerative tool. 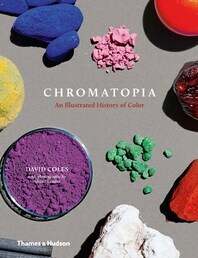 Anyone seeking an overview of many current trends in the art world will be stimulated by this book. Instead of relying on a singular perspective on the state of contemporary art, Hicks interviews a host of international artists to map out commonly shared views and interests. Hicks takes us on a world tour of contemporary art, offering lively confessions and insider’s counsel along the way. 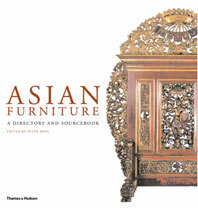 Alistair Hicks is Senior Curator of the Deutsche Bank art collection. 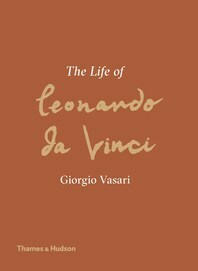 His previous books include New British Art in the Saatchi Collection, The School of London, and Art Works: British and German Contemporary Art, 1960–2000.